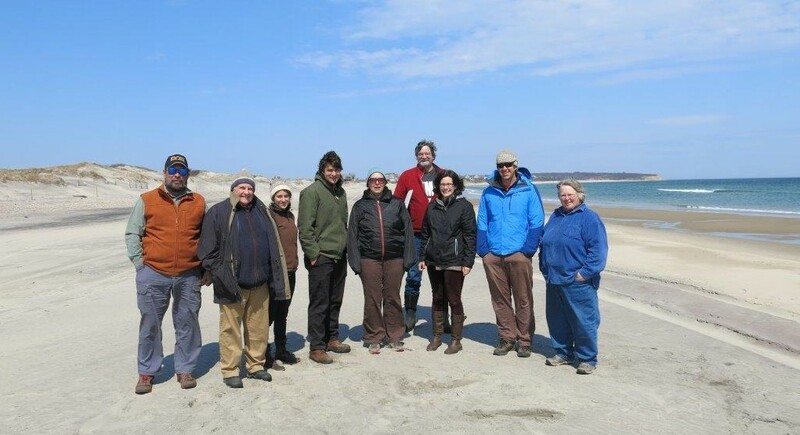 Residents from three islands in Maine (Isle au Haut, Matinicus, and Monhegan) joined Island Institute staff on an exchange trip to tour planned and recently constructed renewable energy systems on Block Island, RI and Star Island, NH. The goals of the trip were to explore approaches to comprehensive energy planning, advance understanding of integrating renewables into islanded grids, and gain perspective on community/developer relations in ocean energy projects. 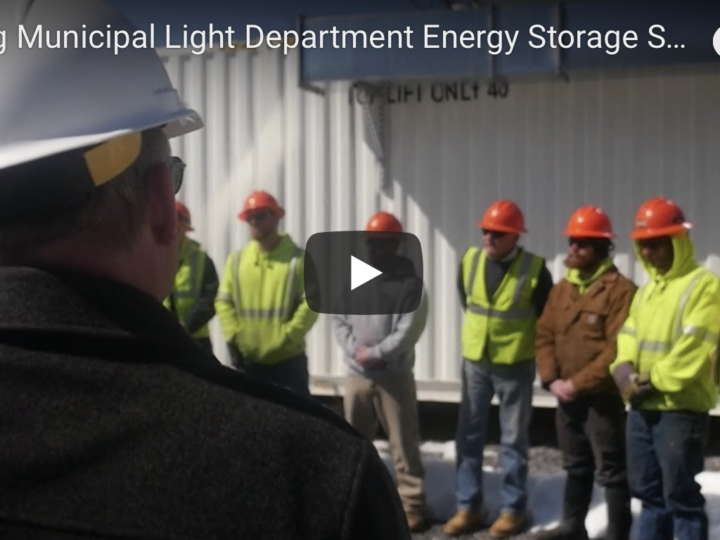 The group came away with new information and contacts to expand efforts in Maine communities, and a greater sense of the various components of upgrading islanded grid systems. On Block Island, the group toured the current diesel power plant and heard from representatives of Deepwater Wind which recently secured financing for a 30 MW offshore wind project that will eventually supply much of the power for the island. In addition, the town planner and other local leaders presented on the process used to create and the outcomes from the island’s comprehensive energy plan (see photo of the group on Block Island above). On Star Island, the engineer and environmental services manager provided a tour of island infrastructure, including a 132 kW photovoltaic installation completed in November 2014. An engineer from a battery system designer joined the group on Star and provided technical context on islanded systems and energy storage. Tide and time allowed the group to briefly stop on Appledore island, where Shoals Marine Lab is located, to tour their solar/wind/diesel system. While they each have their own unique circumstances, all of the communities represented on the trip face challenges around energy costs due to reliance on diesel generation and costs associated with aging infrastructure. Monhegan, Matinicus, and Star are islanded grids, meaning they are not tied to the mainland grid in any way and must produce all of their power on site. 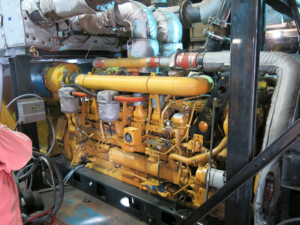 This creates a dependence on diesel fuel, maintenance issues, and unique regulatory challenges related to engine emissions. Islanded until the 1970s, Isle au Haut is now cabled to the mainland but faces similar issues due to an aging cable. The island must choose between installing a new cable at significant expense or returning to islanded status by supplementing its backup generator with a new renewable energy system. Each island has taken its own approach to these challenges, and having the opportunity to share their successes as well as their struggles in person was the largest success of this trip. The island representatives met knowledgeable new contacts, shared challenges and solutions, and came away with a fresh take on seeking community approval and consensus building when creating comprehensive energy plans. 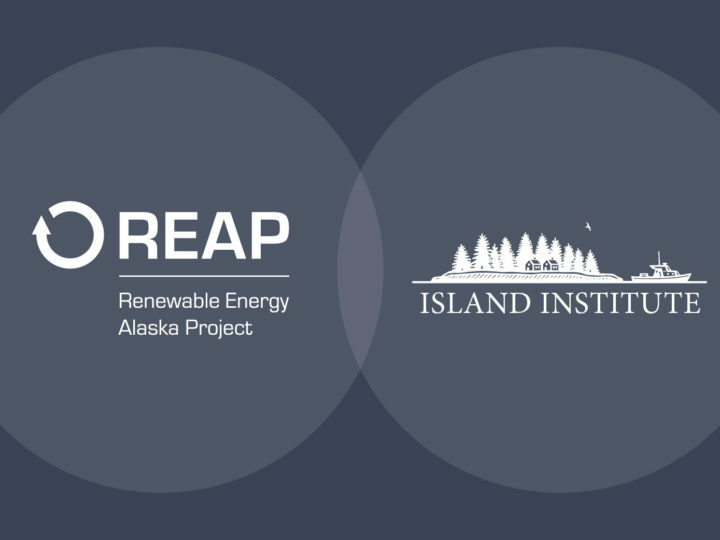 The trip was supported by the Islanded Grid Resource Center (IGRC), which is funded by the U.S. Department of Energy’s WINDExchange program and co-administered by the Island Institute and the Renewable Energy Alaska Project. 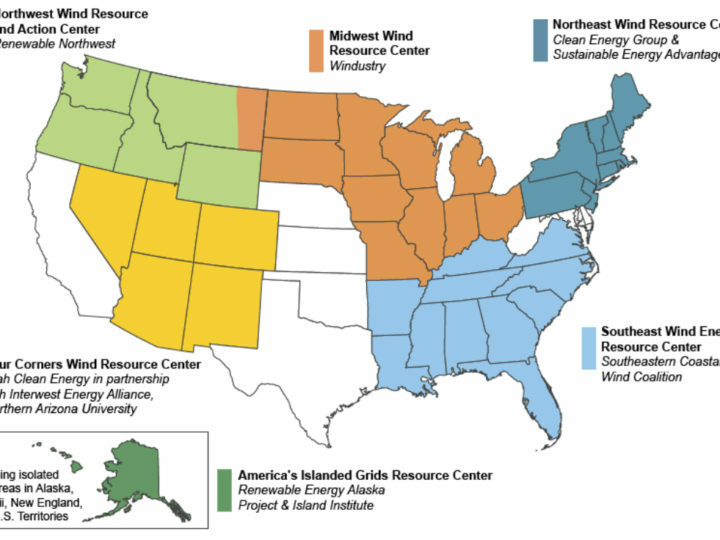 The IGRC’s goal is to connect islanded grid operators, researchers, technical experts, government agencies and communities across the United States and across the world so they can share information and collaborate to make well-informed decisions about wind power and other energy solutions. The Island Institute is a 32-year old community development organization that works to sustain Maine’s island and remote coastal communities, and to exchange ideas and experiences to further the sustainability of communities here and elsewhere. Our Community Energy Program supports island communities seeking to better understand and confront their unique energy challenges. We work to reduce the cost of energy for homeowners, businesses, and municipalities through community-based, nationally relevant models that increase energy efficiency and renewable energy options. For more coverage on the trip, check out the Block Island Times’ story How to supply power to an island. For more information, contact Harry Podolsky, Community Energy Associate at hpodolsky@islandinstitute.org or 207 (475-8185).